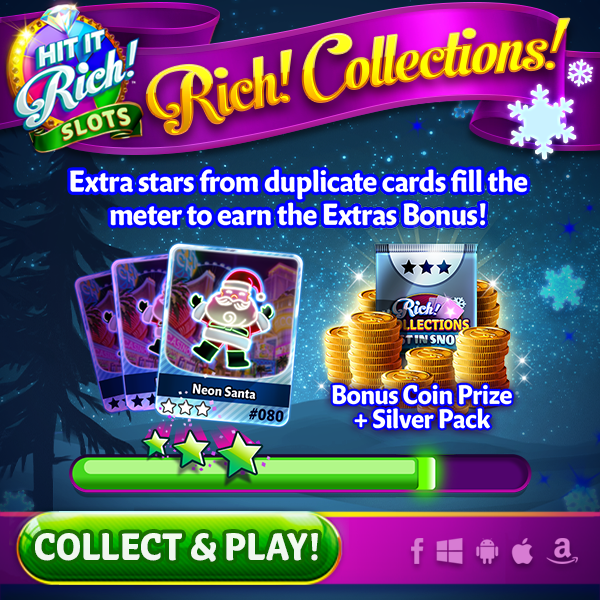 One of the best things about Rich Collections! Is that no cards go to waste! it will help fill up your duplicate meter. you’ll get a free pack of cards and an amazing coin reward! !